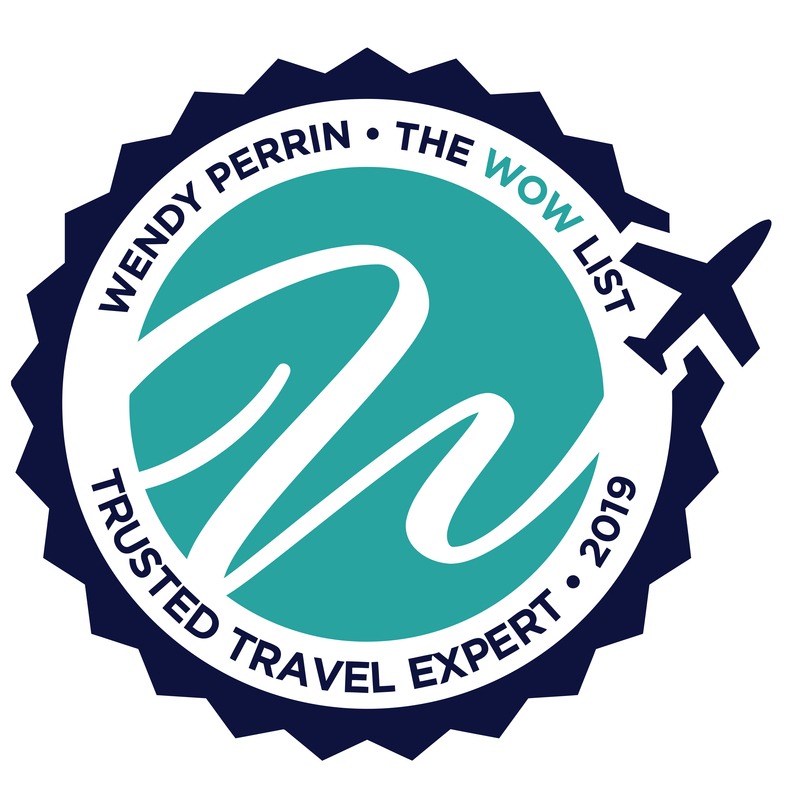 Mara Solomon is on Wendy’s WOW List of Trusted Travel Experts for her expertise and connections as regards Italy Villa Vacations. The reviews below are from real travelers who’ve taken trips that were arranged by Mara and monitored by Wendy. Don’t miss Mara’s Insider’s Guide to Italy Villa Vacations. For our 70th birthdays this year my husband and I decided to splurge and invite all our family members along on a villa vacation in the Tuscany region of Italy. Using Mara Solomon from Wendy’s WOW list made planning things so much smoother. From the start I felt confident I had a friendly, trusted adviser guiding me in decision making and helping us all avoid pitfalls. Selecting a villa that would accommodate us was the first challenge, with Mara’s suggestion making it so much easier. We were spoiled for two weeks in June 2016 by a staff of 5 (how will I ever cook again after Rosanna’s magic cooking?) Mara warned me about not renting an SUV saying the roads were somewhat narrow. OMG, she was so right! Tiny little one lane around blind corners, with pedestrians walking to and from the beach, a large vehicle would have been impossible. Mara kept telling me that we would love the villa so much we wouldn’t want to venture away from it. Again, spot on! We did do some exploring, and fortunately left room before and after villa time for tourist stops, but the villa was near perfect thanks to Mara and Anne. Just returned from a fantasy vacation in Tuscany. 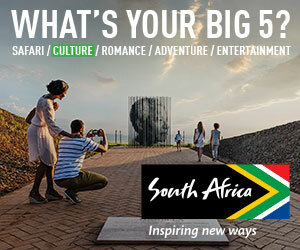 Mara Solomon and her team at Homebase Abroad booked an amazing vacation for us. Our Villa Francigena 40 minutes south of Siena was suberb with an incomparable setting. The villa itself was beautifully restored with all the modern conveniences, 6 bedrooms all with their own bath. Fabulous large sitting areas and kitchen. As wonderful as the inside was, we spent as much time as possible outdoors, lounging at the pool, or eating in the covered dining area. Sunrise and sunset were picturesque. Mara and her team took all our wants and desires and fashioned an itinerary with us. As Elyse predicted we spent much more time enjoying our villa than expected. That is not to say we did not venture out, just not far. We had one really great tour in Siena (book early) and another tour in Orvieto. Both cities impressed. We toured 2 wineries and the best meal of our trip was lunch at Poggio Antico, recommended by Mara’s team. Castello Romitorio was our own find and highly recommended. The local town of Bonconvento worked well for us – food markets and a few tasty low-key restaurants. The 2 men working at the villa are as sweet as can be. Carlos is better at Spanish or Italian than English so we used our language skills. Our concierge Patrick was attentive and helped bridge any gaps. He took care of all our requests, particularly every changing meal places and times. We highly recommended using a private chef for great dinners. Carlos also fixed a nice mixed Argentinian grill meal. One recommendation is to book any special tours and activities early in the planning process so that you have the flexibility to book around your schedule. Mara clearly has very high standards for her villas. We wouldn’t hesitate to use her team again. We had a family villa vacation in the Sorrento Peninsula in June 2016 that was booked through Mara and her fabulous team. One of the rare vacations that exceeds expectations – the property was even nicer than expected, and the completely personalized attention from Mara and her team through every step of the planning process ensured a seamless vacation. Everything – restaurant reservations, transportation, etc. worked exactly as it should, and the villa itself was beautiful comfortable and impeccably maintained. I’ve traveled all over Italy, and lived there for several years, and usually plan my Italy travel independently but using Mara and her team enabled me to put together a relaxing and delightful vacation that met the needs of my extended family (including folks from 7 to 77 (really)). Highly recommended for Italy newbies and aficionados alike.